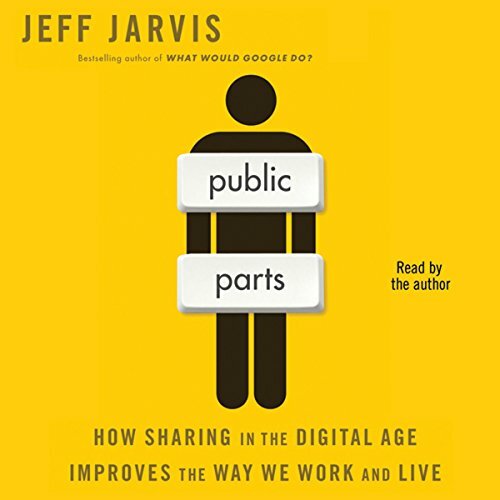 Showing results by author "Jeff Jarvis"
Technology has disrupted the news industry - its relationships, forms, and business models - but it also provides no end of opportunities for improving, expanding, reimagining, and sustaining journalism. 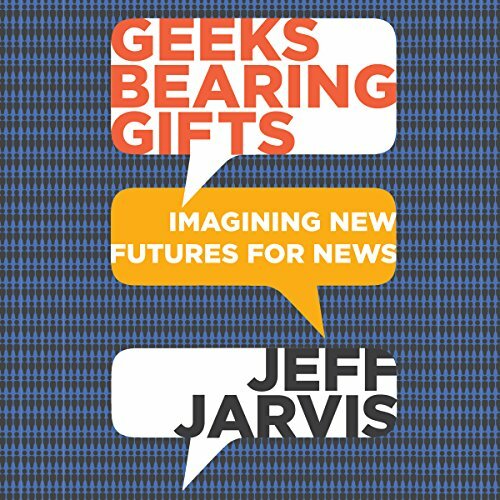 Geeks Bearing Gifts: Imagining New Futures for News is a creative, thought-provoking and entertaining exploration of the possible future(s) of news by Professor Jeff Jarvis, who leads the Tow-Knight Center for Entrepreneurial Journalism at the CUNY Graduate School of Journalism. Like when the author reads. 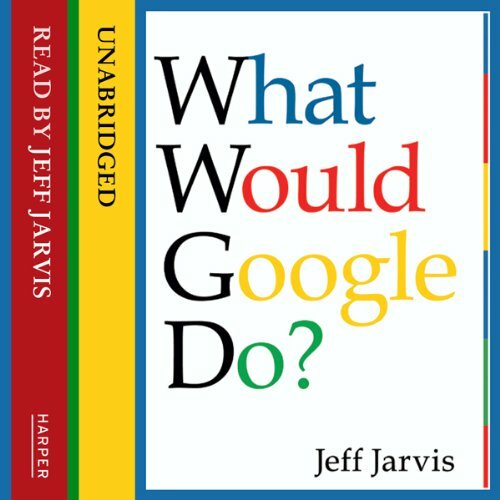 In a book that's one part prophecy, one part thought experiment, one part manifesto, and one part survival manual, internet impresario and blogging pioneer Jeff Jarvis reverse-engineers Google, the fastest-growing company in history, to discover 40 clear and straightforward rules to manage and live by. 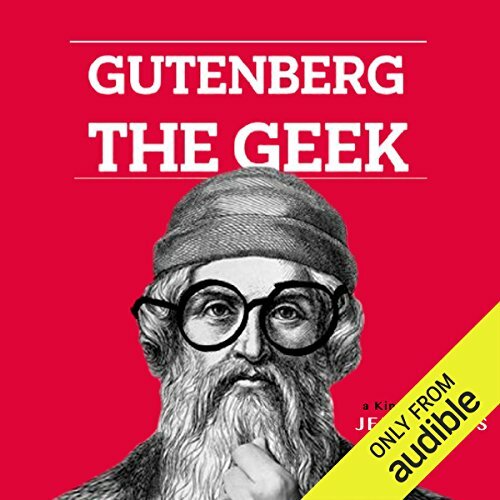 Johannes Gutenberg was our first geek, the original technology entrepreneur, who had to grapple with all the challenges a Silicon Valley startup faces today. Jeff Jarvis tells Gutenberg's story from an entrepreneurial perspective, examining how he overcame technology hurdles, how he operated with the secrecy of a Steve Jobs, but then shifted to openness, how he raised capital and mitigated risk, and how, in the end, his cash flow and equity structure did him in. A visionary and optimistic thinker examines the tension between privacy and publicness that is transforming how we form communities, create identities, do business, and live our lives. The Internet, he argues, will change business, society, and life as profoundly as Gutenberg’s invention, shifting power from old institutions to us all. What’s the question every business should be asking itself? 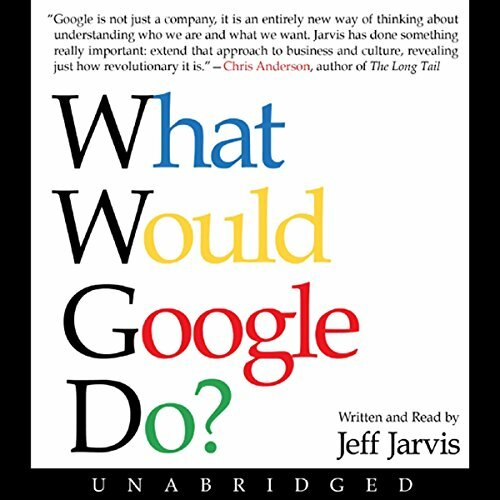 According to Jeff Jarvis, it’s What Would Google Do? If you’re not thinking or acting like Google – the fastest-growing company in the history of the world – then you’re not going to survive, let alone prosper, in the Internet age.An indispensable manual for survival and success that asks the most important question today’s leaders, in any industry, can ask themselves: What would Google do?